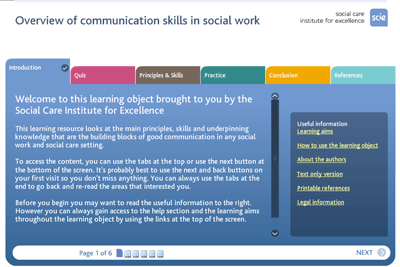 e-Learning course about the principles of communication skills for social work students, educators and practising social workers. 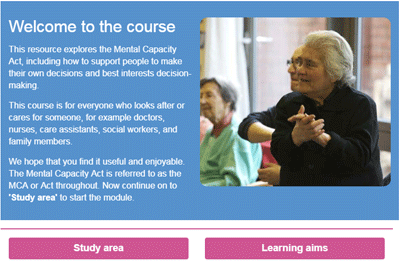 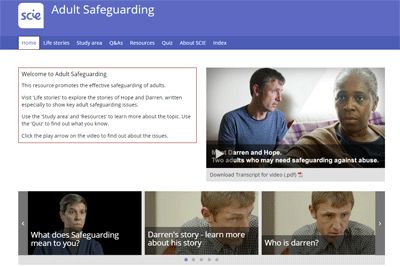 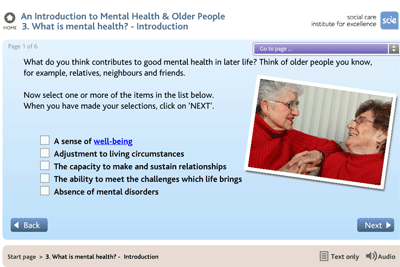 e-Learning resource looking at key issues, research, policies and approaches relating to the mental health of older people. 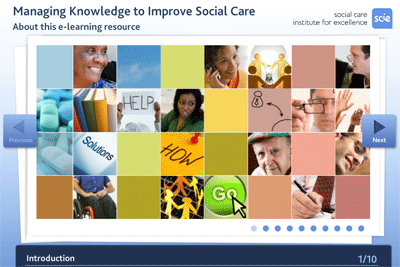 e-Learning resource for health and social care workers introducing the idea of social exclusion as well as formal definitions of poverty and service user definitions of poverty. 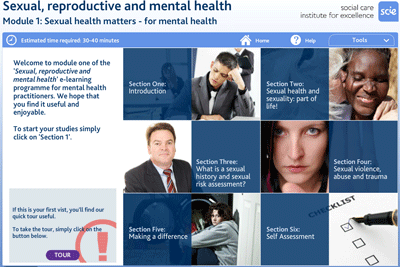 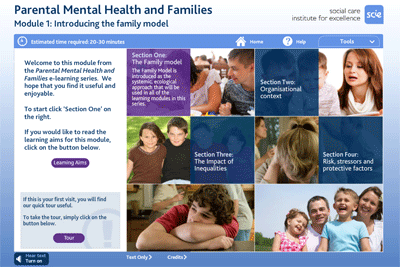 Parental mental health e-learning resource for care workers, mental health services, social workers and the general public. 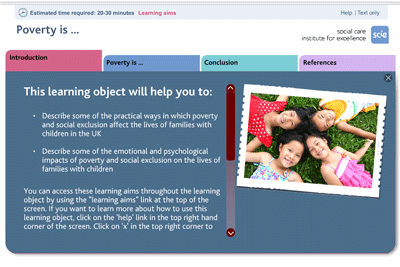 They provide audio, video and interactive technology to assist in exploring the nature of parental mental health and its impact on families. 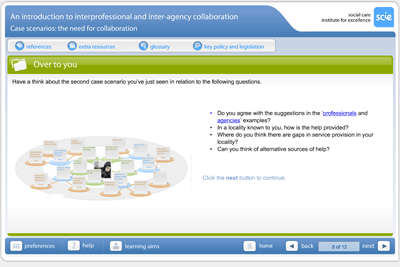 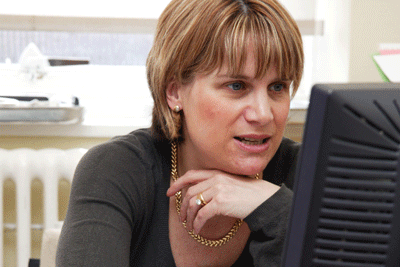 e-Learning course for health and social care professionals exploring interprofessional and inter-agency collaboration and improving collaborative practice.